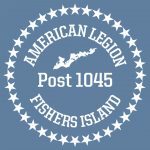 American Legion Post 1045 on Fishers Island welcomes veterans, Legion members, and the Fishers Island community to the monthly meetings, generally held the 1st Thursday of the month from 5:30 to 6:30 pm. All are welcome to the meetings, so please share this invitation. We started painting the Hall on Sunday, July 22, 2018 and have been continuing as time allows. There is a task for everyone who comes to help. Mark your calendar to save the date. 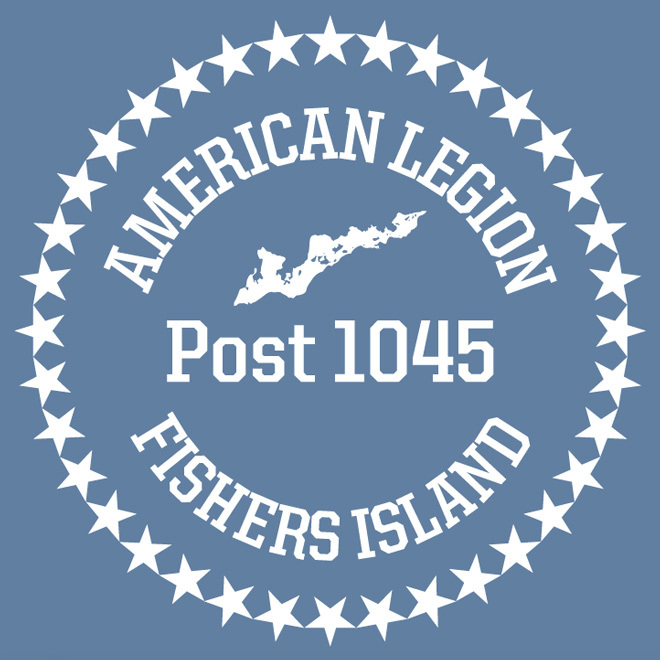 Thursday, November 1 Discussed: Shelving for basement & Commander’s Room; Beverage supplier; repair list, etc.  Next will be posted shortly.